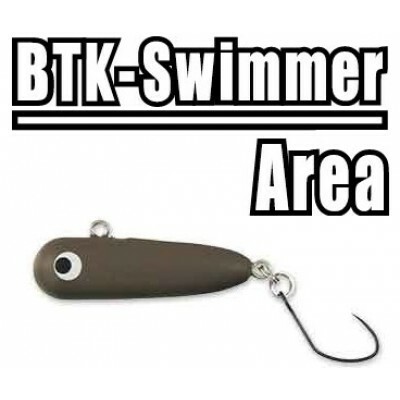 Japan has a lot of rivers and upper mountain lakes, and trout fishing is very popular. 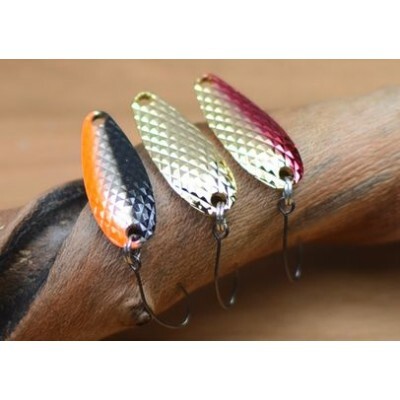 There are a lot of tactics to fish them, and here I offer some great selections for trout. 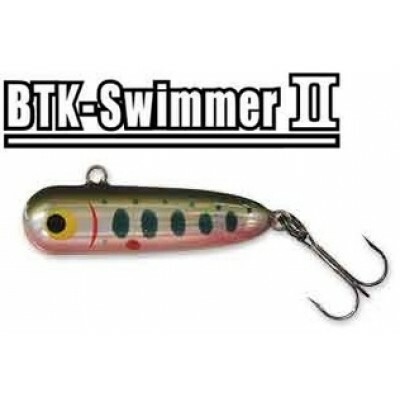 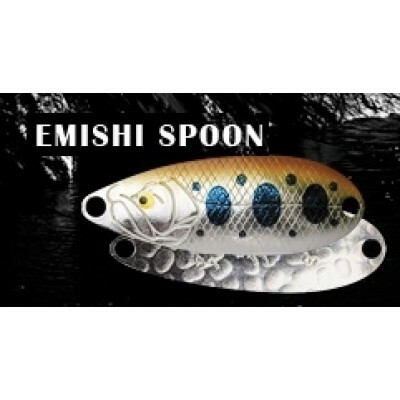 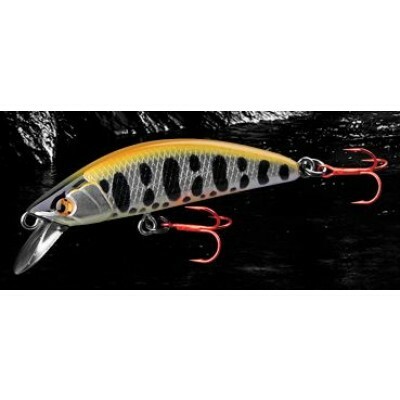 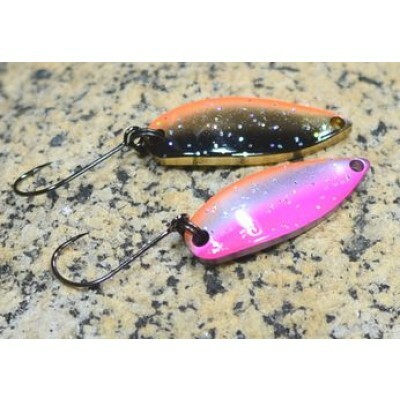 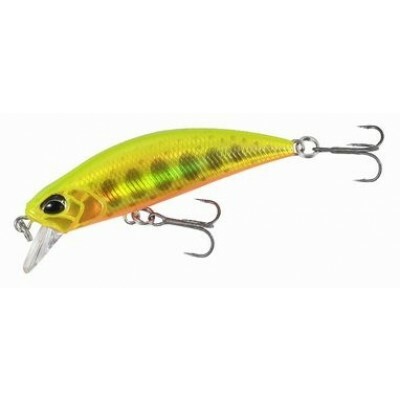 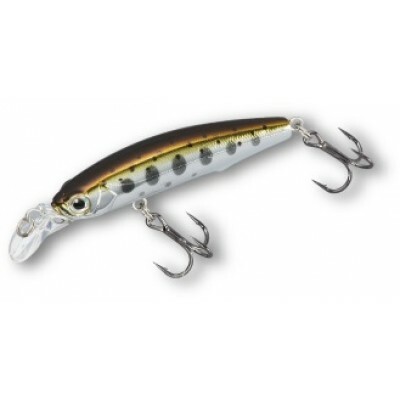 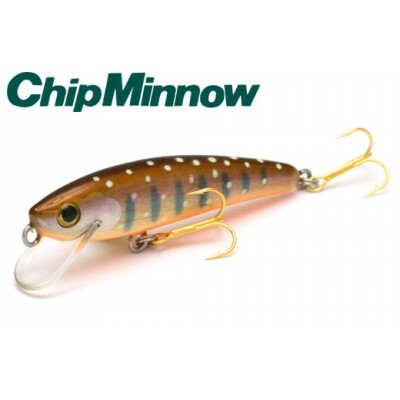 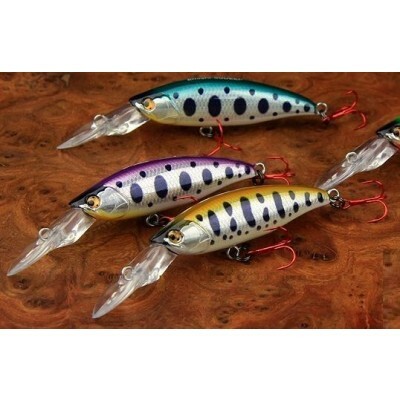 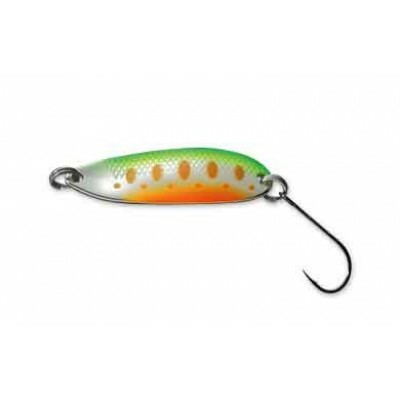 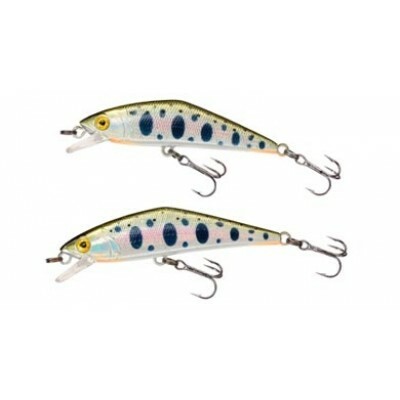 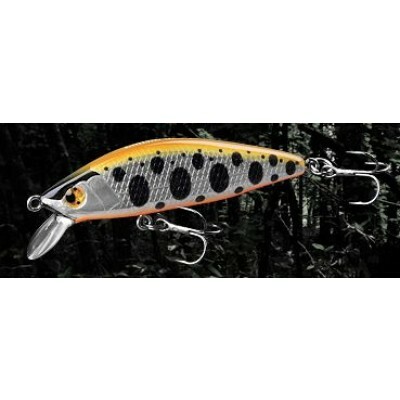 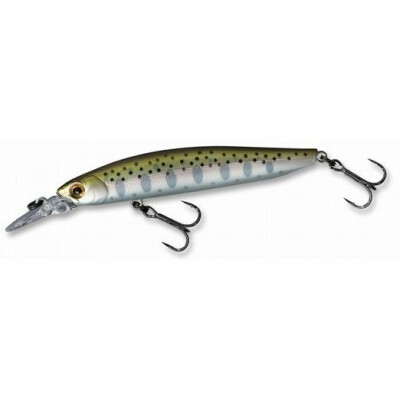 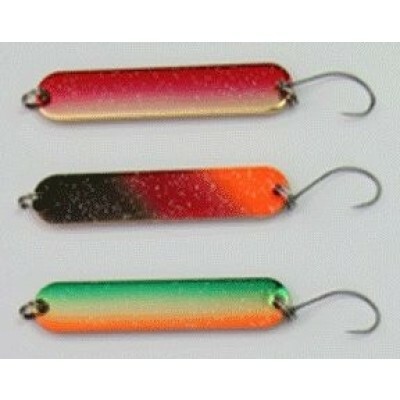 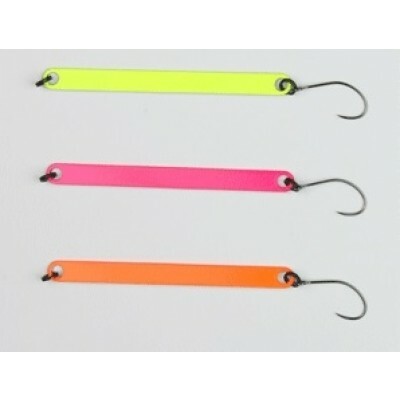 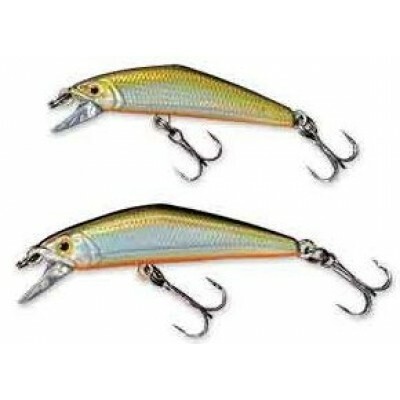 Baits are listed by size from small to large. 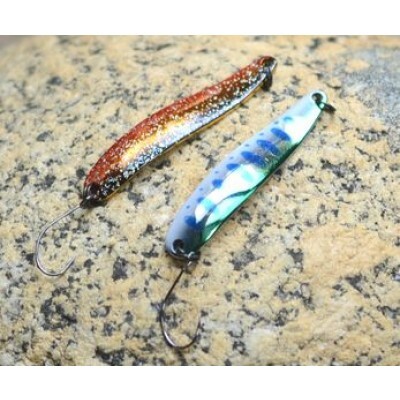 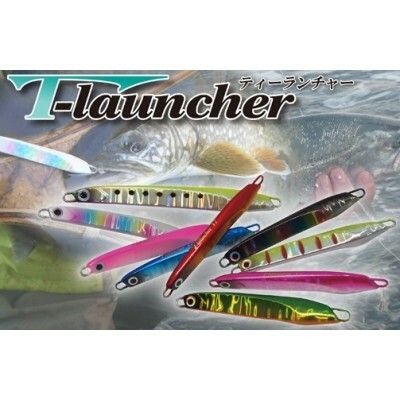 Some are also effective for breams, and please try them. 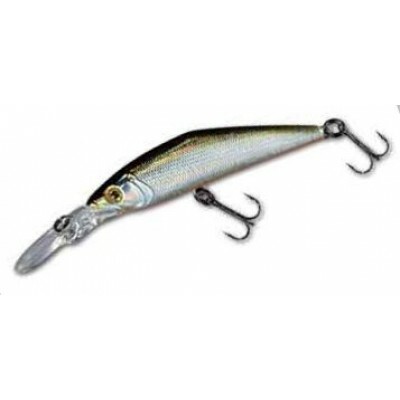 Less aggressive action is more effective for Breams. 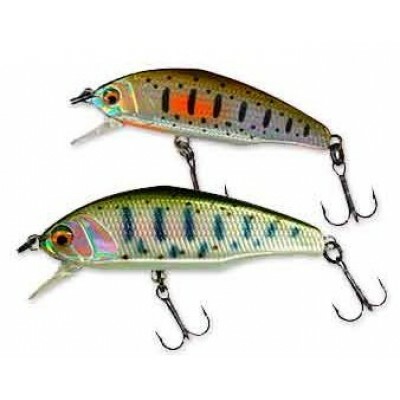 Breams are eating slow-moving baits like shrimps, craws, shells and etc. 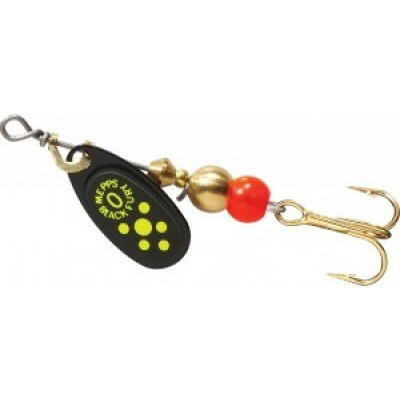 Please move your bait slowly.